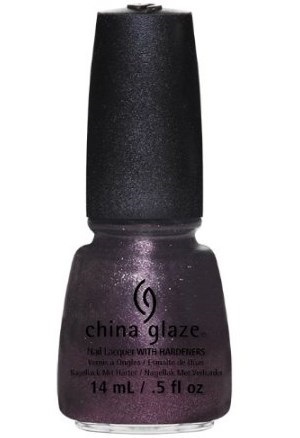 China Glaze Nail Polish, Rendezvous With You, 1226, .50 fl. oz. 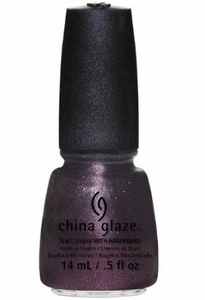 Metallic deep purple nail color with magenta pink and silver shimmer.